Since the 70s of the last century there has been an emphasis on the need for rational use of phytosanitary products by producers and the eradication of repeated treatments by calendar. The appearance of computer science in the 80s allowed the development of the first phenological models applied to the management of pests. 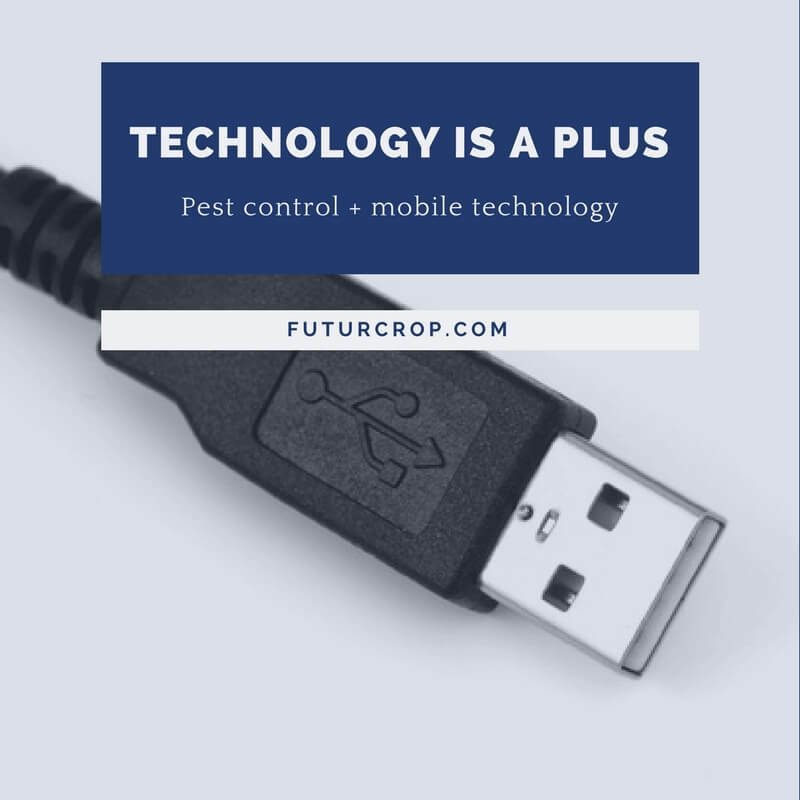 At present, with the development of new technologies applied to the agrarian world, applications are being developed that model the phenological development of crops, pests and potential. These advances provide a new source of information in agricultural pest management decision making. 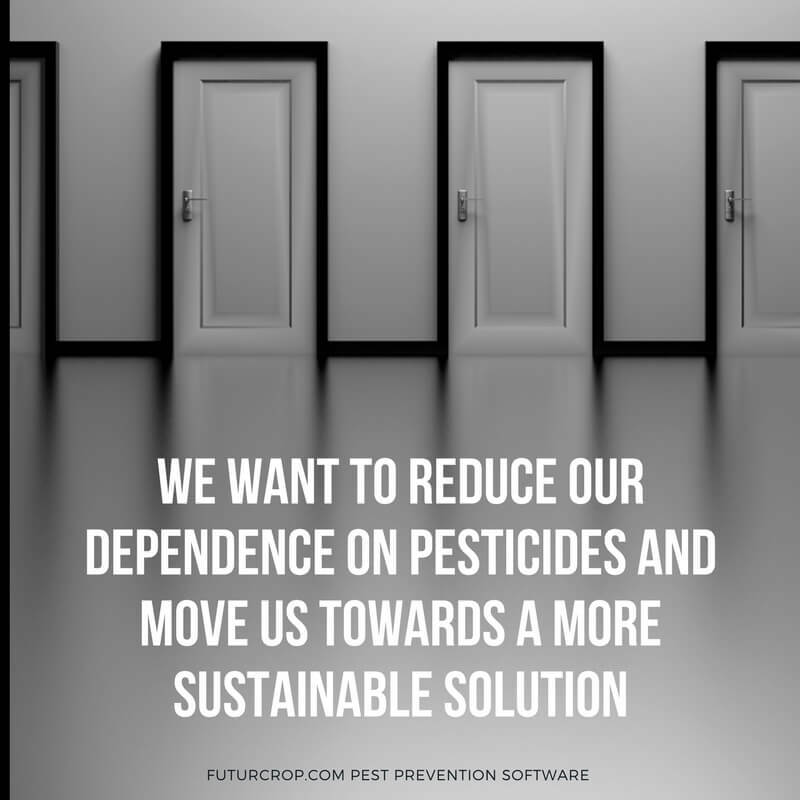 Futurcrop has been born with the intention of putting at the service of the agricultural producer, located in any part of the world, automatically and without installation of climatological stations nor sensors, the phenological models of development of 173 pests that cause economic damage to crops. Based on the location of the crops, it assigns a reference climate station and provides forecasts of the biological evolution of pests 10 days in advance. The calculations made indicate the evolution of the life cycles of the selected species, allowing producers and technicians to guide the sampling according to the pests development, while generating information on the moments of risk, in order to establish the appropriate phytosanitary meassures at the right moment. The system also records catches, levels of damage and phytosanitary treatments carried out, being able in turn to consult the historical records of evolution and treatments, as well as the generation of a sustainable management report.